This morning I sat the Amazon Web Services Cloud Practitioner exam and I am very pleased to say I passed it. The exam is meant to be an entry level one to introduce people to core products and services AWS offers and what each of them does. The ACloudGuru course on the exam was brilliant as usual from the acloud team and also gives you a good opportunity to follow along with the lab work. For me this was where I spent most of my time due to my previous SA Associate knowledge. The blueprint – As you would expect the blueprint covers what you need to know, for me it was actually refraining from going too deep as for this exam it wasn’t necessary and therefore would have been a waste of time. Lab Time – For me the best way to learn is by doing something and using the services and solutions. AWS do a free tier which is perfect for this and all the introductory labs cover everything and probably a bit more than you need to know. Now to prepare for my VMware Cloud On AWS specialty and then AWS: SA Professional. Categories: AWS, Certifications | Tags: Amazon Web Services, AWS, Certifications, Cloud Practitioner | Permalink. Yesterday after a few weeks of studying during my spare time (which is limited due to work and family) I sat the VCP7-CMA and am pleased to say I passed I do have to give a disclaimer though that I was white labelled VMware PSO for a number of years and delivered enterprise level vRA deliveries and attempted but sadly failed my VCDX6-CMA two years ago so I didn’t start with zero knowledge. Due to having worked with and used vRealize Automation in my past my studying focused around reminding myself of pieces seeing as I haven’t touched vRA in almost three years and also updating my knowledge on some of the recent changes. 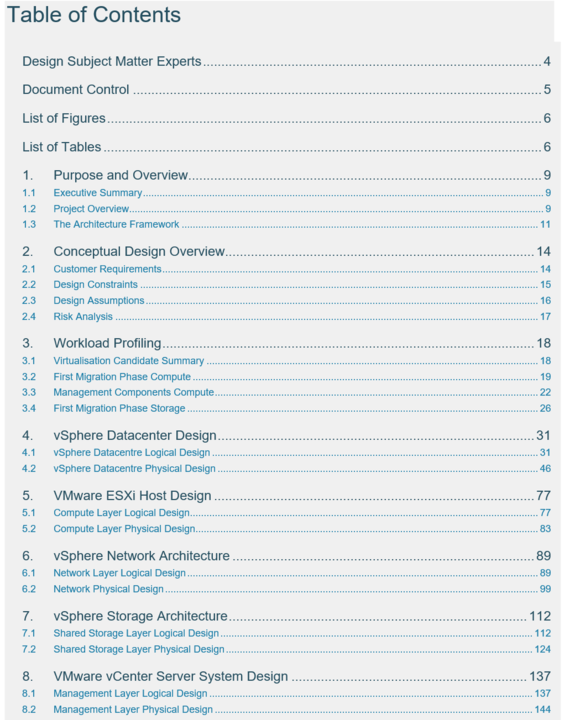 I largely used the study resources listed on my blog here: https://thesaffageek.co.uk/vsphere-6-x-cma-study-resources/vcp6-cma/ but read and watched the “what’s new in vRA7” videos and blog postings out there as well. The exam I found didn’t really require you to have any real world hands on experience and if someone read all the recommended resources I think you could pass it. The exam consists of 85 multiple choice questions and you have 90 minutes to do the exam. I got a 355 out of 500 and I know I got ones wrong where it asked you console questions where unless by chance you’ve used it recently you’d have to have an educated guess like I did. The questions aren’t very long and only one or two were worded a bit strangely. I took my time and reviewed a few questions at the end where I had marked them if it took me more than a minute to decide an answer. Good luck if you are looking to take the exam, I think it’s more than achievable and the recommended resources will give you a good idea what to learn and also set you up in the event you want to start using vRA. 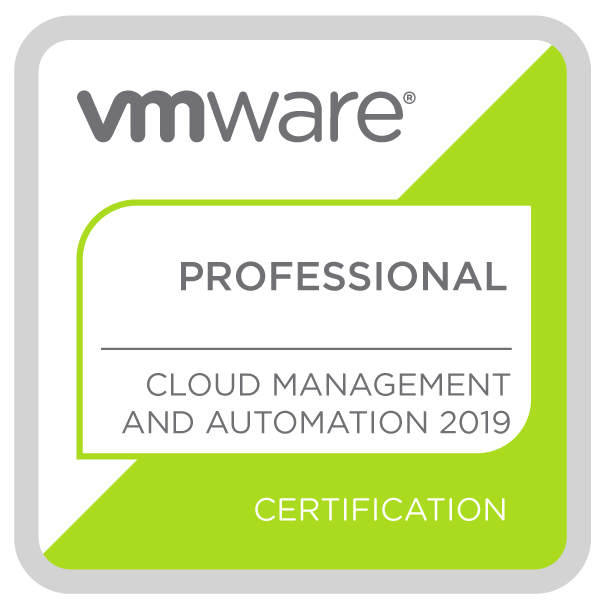 Categories: Certifications, Virtualisation, VMware, vRA | Tags: Certifications, CMA, VCP, VMware, vRA, vRealize, vRealize Automation | Permalink. Question any information that doesn’t make sense!!!! 2. If not how wide is the VM that is not NUMA aware? 5. Peak GHz for CPU? 6. Peak RAM for Memory? 7. PCIE connected hardware or USB dongles? 9. What kinds of applications are on these servers? 2. Existing Tiers of Storage? 3. Amount of Free space? Is this dedicated to the project? How long is the support for this? 7. SP speeds? Active passive,active active, ALUA? 8. Standard access switch and core setup? 9. Speed of existing FC switches if applicable? 10. Existing HBA’s? speeds of these HBA’s? 11. Software or hardware initiators? 13. IOPS, Amount of required storage? 2. North/south or East/West traffic? 4. Hybrid or vDS only? 6. Converged Network Adapter or 10GbE? 7. Peak network throughput required? 3. Virtual vCenter or VCSA? Consolidation and containment seem to always come up so ask about the steps for migrating the servers to vm’s and minimizing the risk of server sprawl…. Are applications/OS’s NUMA aware? What is the largest non numa aware vm? Different workloads require different tiers of storage? Traditional Core access switch setup? Categories: Certifications, VCDX, Virtualisation, VMware, VMworld | Tags: design, Scenario, VCDX | Permalink. Yesterday I ran face to face VCDX Mock sessions for three people defending their VCDX at the Dell EMC offices in Brentford. During the NDA permitting discussions a number of questions came up around the outlines of VCDX designs,advice for the design scenario, things to read/watch from others who attended who are looking to submit soon and I thought I would put out a quick posting around the advice given to hopefully aid people also looking to submit soon. What does a VCDX design look like? I get this question often and I know a large number of other VCDX do as well. People might not have seen a “VCDX Level” design before and so are unsure what they need to produce. It is highly unlikely a VCDX will send you their submission as with the invested time as well as the high likelihood of their customers name and information being in the submission. But one portion that is possible to share is the table of contents so people can possibly understand the flow (in my personal opinion) a good design should have. 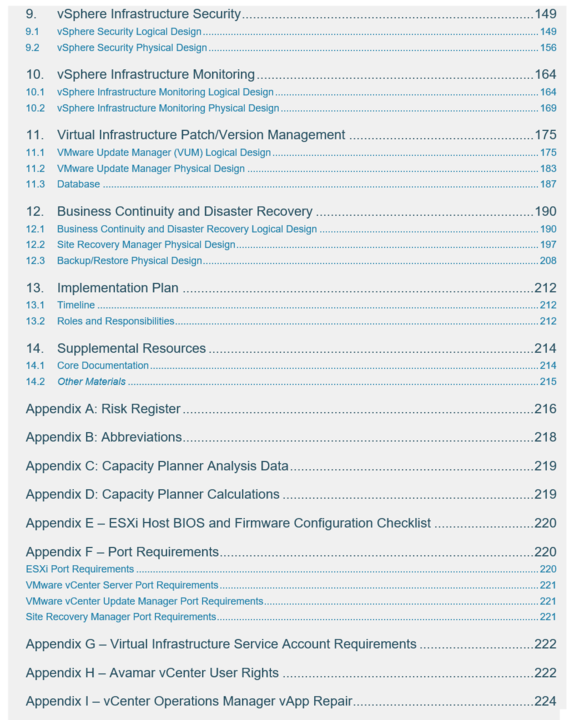 I have pasted screen shots below of my table of contents from my actual VCDX-DCV submission and there is also the blog posting Derek Seaman posted a while ago around this exact topic. Every person and design is different but outlines like Derek and I’s are relatively the outlines most DCV designs follow that have a good flow from conceptual to logical to physical and cover all the pillars. How do I prepare for the design scenario as I’ve spent 98% of my time preparing for the design defence portion? Have a “script” you plan to follow to ask the right questions early on to gleam the information you need and how to manage you time to cover all the pillars in the time allocated for the design scenario. The best method IMO is one blogged about by Rene van den Bedem. Rene created this when he was preparing for his second VCDX attempt and i was preparing for my first. The questions and whiteboard layout are a great idea and allows you to collect and record information whilst allowing the panellists to see your thinking and your very important whiteboarding skills. Stemming off of Rene’s method above Larus Hjartarson who had Rene as his mentor took the method one step further and blogged about it here. I used Larus’ method in my second defence preparations and recommended it highly yesterday as it allows you to really show your skills and get your diagrams logically drawn up on the whiteboard by the end. Get yourself a whiteboard and practice it again and again and again. there are a number of example design scenarios out there that you can use and adapt. I would use some as a starting point but would change the answers i was expecting the panellists were giving me or changing the answer they gave me half way through to practice how I could look at what i had written down and drawn and change it due to that requirement change. Certainly practice talking about what you are doing on the board and continually ask questions to try gleam out information but make sure you have good reasons to ask those questions as sometimes the panellists who are role laying as customers might have to email someone to get the answer to your question. Some people think that to obtain the VCDX you have to be an unachievable rockstar who can provision via mindcontrol and whilst there are some big names from the community who are also VCDX certified what I tell people is that all these people were in the same place they are but with work and dedication they learnt and practiced and proved they had the skills and knowledge to obtain the VCDX. From yesterdays mocks a number of the guys who are looking to defend over the next few defences said what easy going and normal people the four VCDX were and whilst that’s very nice of them to say I feel it lends itself to the point that people who have passed the exam are no different than anyone else and that anyone can pass it with time and effort. I give the same advice to those defending that they have to remember that they belong in the defend room and that the panellist were at the same place they are and to think of them as their peers. 99% of VCDX are really nice humble people who are really happy for more people to join the ranks and try with what spare time they have to share the knowledge and help those looking to pass it realise that it isn’t an insurmountable mountain. But no one will carry you and what might come across at points as someone not being willing to help is that for you to learn the most and really get value out of the journey (more about my feelings about doing it for the right reason here) you need to do it yourself and by someone carrying you it won;t help you nor the program to have “paper” VCDX even though the defence should make this pretty clear. I hear this one often and certainly see it quite a bit on slack channels I’m part of as well as twitter. I don’t believe a perfect project will ever come along, there are certainly projects that can cover a good portion of the bases but I know a number of VCDX including myself who supplemented existing designs they had done to fit the blueprint or to show their architect abilities and a number of VCDX who merged a few projects together as if it were one so that they could still speak to real experiences they had around the designs and not have the challenge of remembering a fictional story. There are also a number of people who passed with fictional designs but even for these they state they related back to previous project they had been on where customers asked for the portions. I recommend getting started right away especially due to the timeframes it might take you to build a design if you are doing it in your spare time. I hear this often and I do hear where people are coming from but for me it is like anything people state they want, how badly do you want it as if you realistically want it bad enough it’s amazing what time you can find to do it. 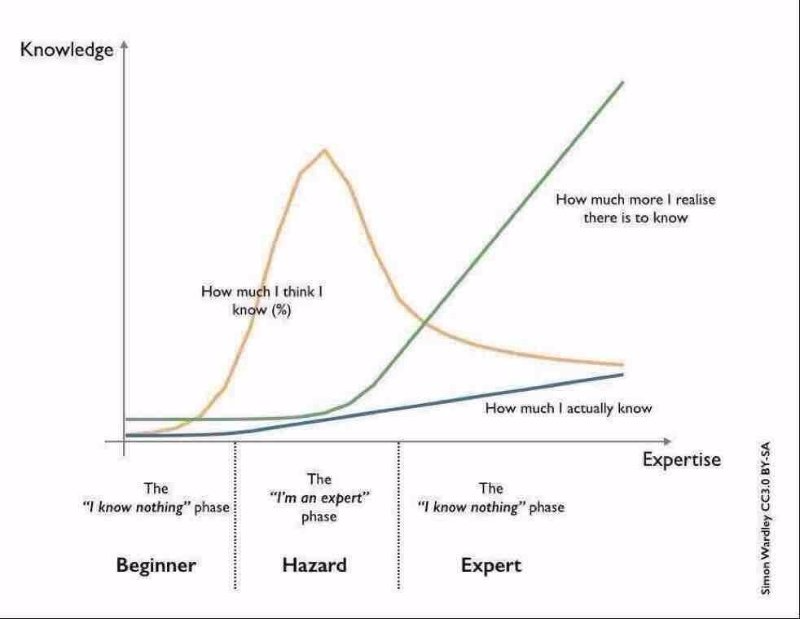 When i was preparing for my second VCDX attempt i used to watch two different YouTube videos https://youtu.be/scr2PrcDxEo https://youtu.be/Ofo2lv9-nVY to remind myself and question myself how badly I wanted to pass it and also due to my having failed the first time and that I couldn’t bring myself to not complete what I had started. When i did my first defence i had a six month old daughter who would only sleep 3-4 hours a night, I have a wife, I had a full-time job on a challenging project and I needed to do things for myself so I didn’t go insane but i found the time to submit and for my second time I was flying to Rotterdam and was out there for three days a week on a high profile project but I made the time to study on the plane and trains back and forth each week and studied in the hotel room. I studied and worked on my design an hour before work started and after my daughter went to sleep. I’m not saying I’m anything amazing at all all I am saying is if you realistically look at your time you’ll find opportunities to do it and lie the Eric Thomas video I mentioned above you question yourself do I want it more than X and very often you’ll work out what’s really important whilst still spending time with significant others in your life, working successfully and not burning yourself out. 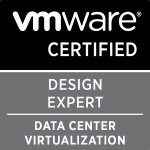 If you are looking to do the VCDX then I would highly recommend it, certainly speak to your significant other around the work that needs to go into it as it does take dedication and depending on your progress for a submission package and your skillset can require you to spend time learning but with dedication and work it is certainly achievable. Good luck on your journey and I hope some of the advice above helps. Categories: Certifications, VCAP, VCDX, Virtualisation, VMware | Tags: VCDX | Permalink.